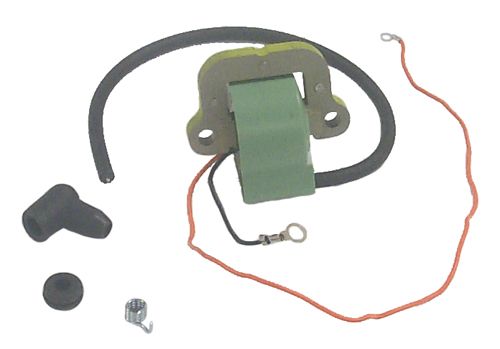 Johnson Evinrude OMC Ignition Coil. For every Cylinder one Coil is required. Example 2-Cylinder Engines require 2ea, Three Cylinder Engines require 3ea, i.e. Replaces 582091.